We can help you find the perfect Bungalow or Bungaloft for Sale. Please contact us for information on all the Bungalows we have available. Please note Bungalows are in high demand and they sell very quickly. 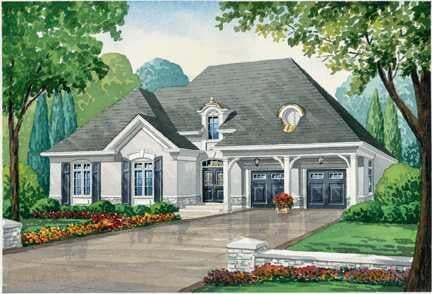 Become our VIP Buyer to be the first to findout about our Oakville Bungalows for Sale before they are on MLS. Renovated Family Home On Quiet Street. Sunny Open Concept with Gleaming Dark Hardwood Floors Through-Out. Finished Lower Level with Pot Lights And Fireplace. Enjoy the New 2 Tiered 13 X 26 Foot Deck. Walk to Schools, Parks & Shops. Stunning Designer Bungaloft on a nicely Landscaped Lot. Located On Exclusive Bronte Creek Cresecent. Fabulous Open Concept Overlooks Lush Green Garden. Gleaming Cognac Hardwood Floors. Gourmet Custom Kitchen High End Stainless Steel Appliance Package,Granite Counters,Great Room With Vaulted Ceiling. Mainfloor Master Bedroom With Spa-Like 5Pc Ensuite And Walkin Closet. Double Car Garage. Nicely Landscaped,Secluded Quiet Crescent. Conveniently located close to Parks, Schools, Shops, Restaurants, Golf & Rec Center. Quick Easy Access to GO & HWY. Enjoy All This Lovely Home Has To Offer. View this Fabulous Home Today! Spacious Floor Plan with Gleaming Hardwood Floors. Bright Oversized Great Room with Breathtaking Views. Walking, Hiking & Biking Trails. State of the Art New Soccer Complex. Call Mary Sturino Broker 905-302-0170 to View Today! 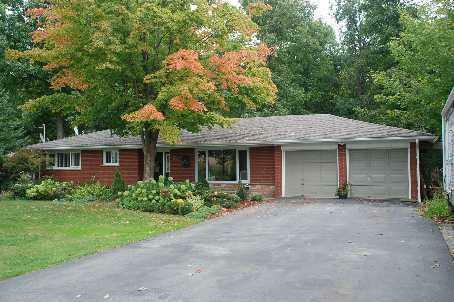 Fabulous Bungaloft On Muskoka-Like Lush Treed Ravine. 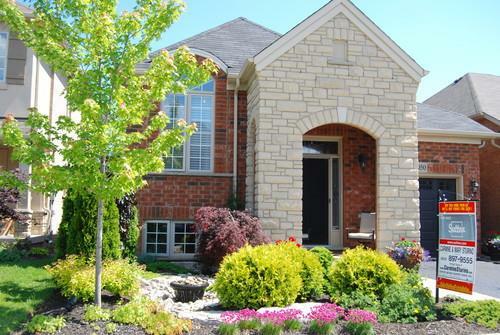 Located On Highly Sought After Ravine Enclave In The Heart Of Glen Abbey. Designer Open Concept With Gleaming Hardwood Floors. Gourmet Kitchen With Granite Counters. Enjoy Sipping Your Morning Latte At The Breakfast Bar. Spectacular Ravine Views From The Main Floor Family Room. Romantic Main Floor Master Bedroom with 4 Pc Spa Like Ensuite. Upper Loft with 2 Spacious Bedrooms and 4 Pc Bathroom. Offers Quality & Imported Finishes Throughout! Enjoy Watching The Latest Movie Release In Lower Level Recreation Room With Wet Bar. Lower Level Office Or Guest Room with 3 Pc Washroom. Spectacular Muskoka lush ravine setting amongst towering pines. A Lifestyle Choice That Will Leave You Breathless! 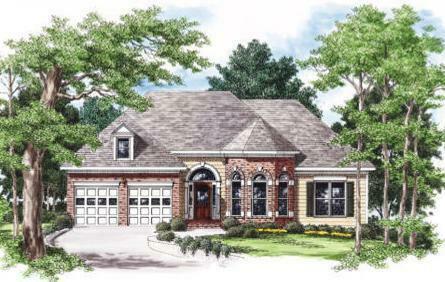 Make The Ravines your New Home! In Exclusive Glen Abbey Enclave. Fabulous Open Concept Great Room Overlooks Lush Green Ravine. Impressive Gourmet Custom Kitchen High End Stainless Steel Appliance Package,Granite Counters. Enjoy Sipping Your Latte At The Breakfast Bar. Rich Dark Espresso 5" Stylish Plank Flooring Throughout. Main Floor Masterbed With Spa-Like Ensuite, Main Floor Executive Den. Fabulous Main Floor Great Room With Spectacular Views. Stunning Designer Branthaven Bungalow In Upscale Bronte Woods Neighbourhood Community. Sunny Gourmet Kitchen With Granite Counters, Center Island with Breakfast Bar, Stainless Steel Appliances, Pantry. Mainfloor Family Room With Gas Fireplace, Walkout to Custom Multi Tiered Cedar Deck with Hot Tub and Retractable Awning. Luxurious Main Floor Master with Spa-like Ensuite. Second Main Floor Bedroom with 4 pc Ensuite.Hunter Douglas Silhouettes & Closet Organizers throughtout. 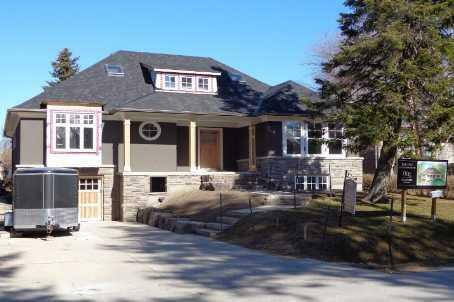 Professionally Finished Basement With Rec Room, Games Area, Third Bedroom, 4 Pc Ensuite. Walkout to Custom Multi Tiered Cedar Deck. Relax in the New Luxurious Caldera Hot Tub. Seats 5 plus lounger. Professionally Landscaped With Exquisite Unique Trees And Lush Maintenance Free Garden & Cedar Garden Shed. Walk To Schools,Shops,Parks & Trails. Enjoy All That Bronte Woods Has To Offer. 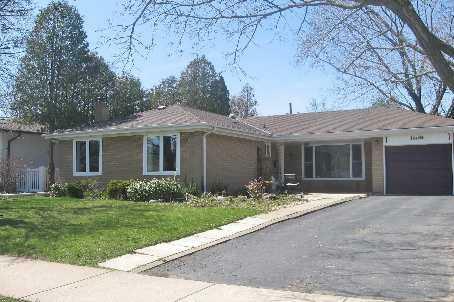 Looking to buy the Bungalow of your dreams in Oakville, Ontario? With the Canada-wide Multiple Listings Service® (mls.ca), it can take days before the newest homes for sale, properties, and other real estate listings in Oakville appear... but Mary Sturino Real Estate Team have access to them first! With our exclusive VIP Email Notification Program search one of the area's largest inventories of MLS® property listings and view information about homes that are currently available in the Oakville area, or any other area you choose. Quickly locate homes based on your needs, complete with pictures and descriptions. And, as new homes enter the market you'll be notified daily by email, and be one of the first to see the hottest new Oakville real estate listings before they're sold!